Coastal Circle T Collar Large 3/4" by 18" or 20"
Handcrafted in the U.S.A. the Circle T Fashion Leather line by Coastal Pet products offers comfort while still providing fashion. 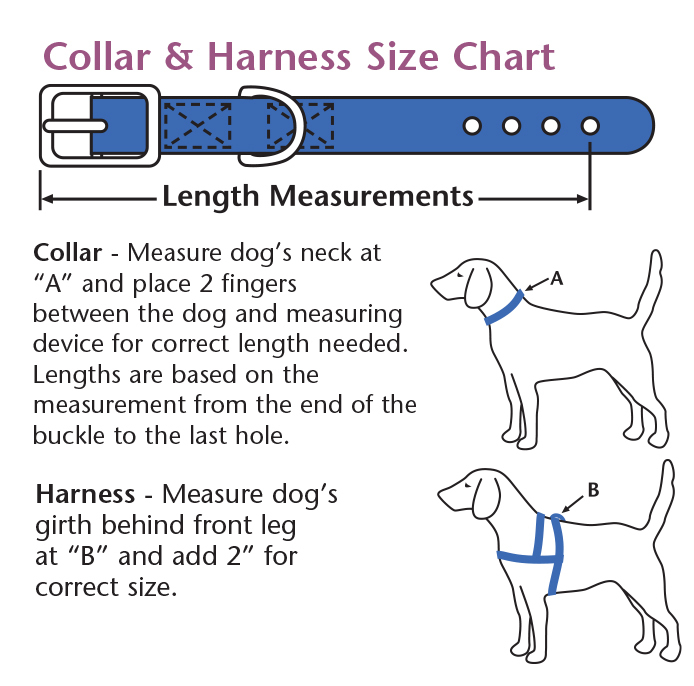 The soft leather backing provides additional comfort to the collars and the leashes have padded handles that match the collar's color and style. These jewel-studded collars are available in Blue (BLU), Green (GRN), and Pink (PINK).